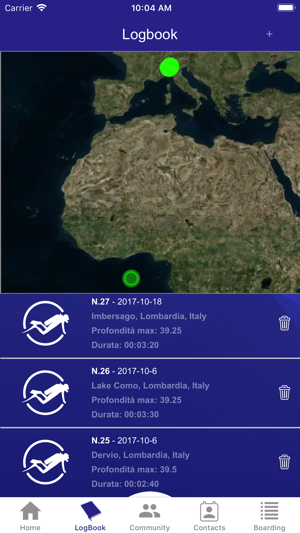 This is the app for the SHARKNET device, that automatically tracks your diving activities, communicates your adventures to new friends and, if needed, sends alarm messages with your position to whom you trust. 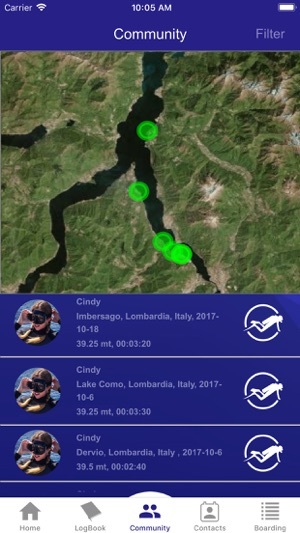 - To create boarding lists of divers wearing the device and to check their presence onboard. 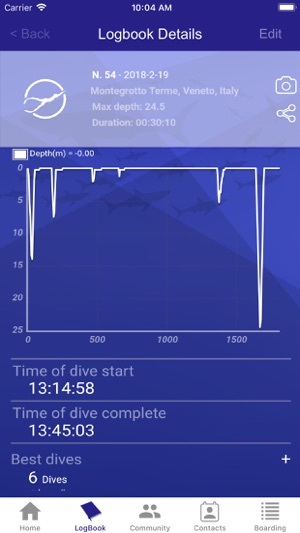 Download the app and get familiar with SHARKNET!